Kobe, the seventh-largest city in Japan, constitutes the western part of Japan’s second-largest metro area. Located on northwest Osaka Bay, its port was one of the first opened to international trade in 1868, which gave Kobe an international flavor which remains today. From international exchange came Japan’s first movies; Chinese food; Western-style clothes, shoes, and furniture; and Worcestershire sauce, which was so popular it is now known simply as “sauce”. The city continues to promote itself as progressive, creative, and internationally-minded through its BE KOBE project. 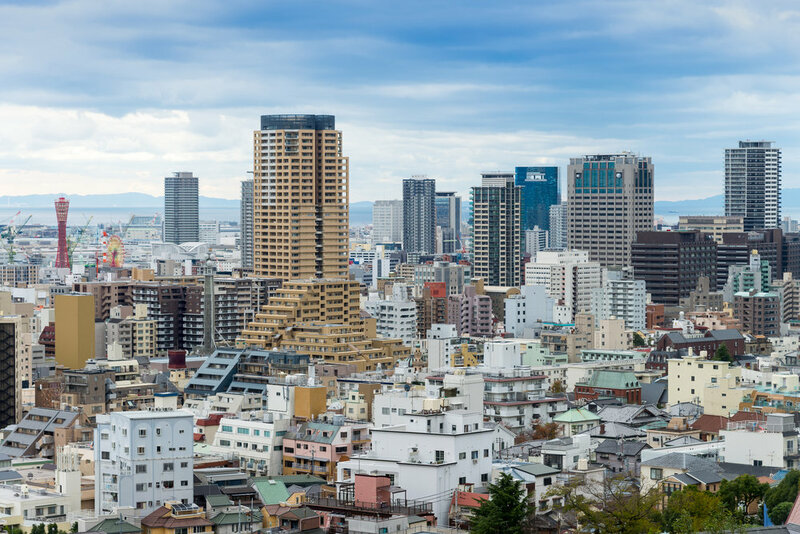 In 2015, two families and about half a dozen other members of Mustard Seed Christian Church - Osaka were sent to the neighboring city of Kobe to plant another gospel-proclaiming church. As the third church plant, it helped to solidify the formation of a network among the churches. 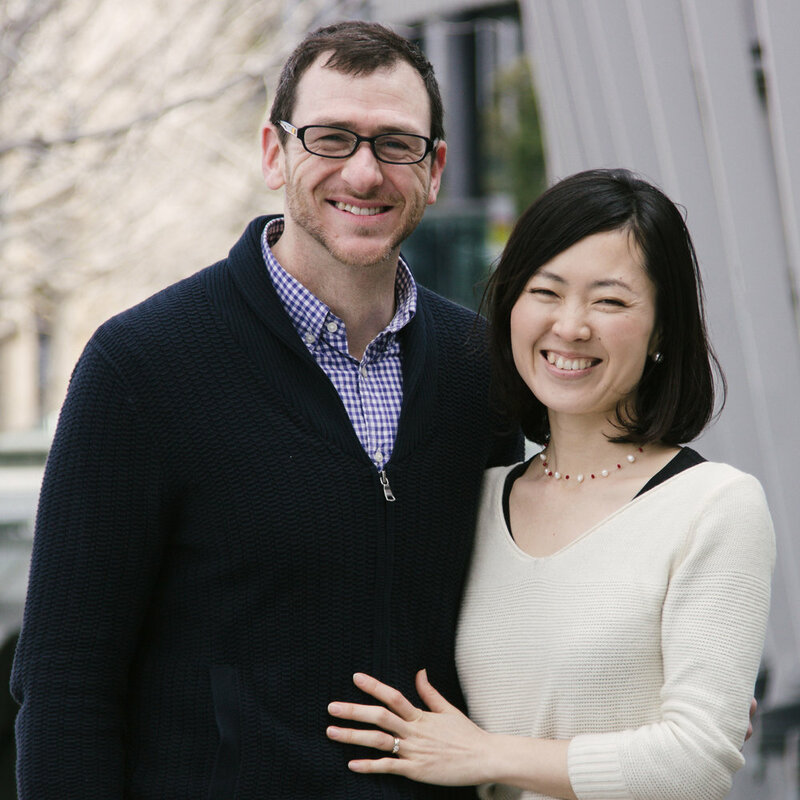 Supported by the established church plants in Nagoya and Osaka, Mustard Seed Christian Church - Kobe was planted and began to grow through evangelistic efforts. 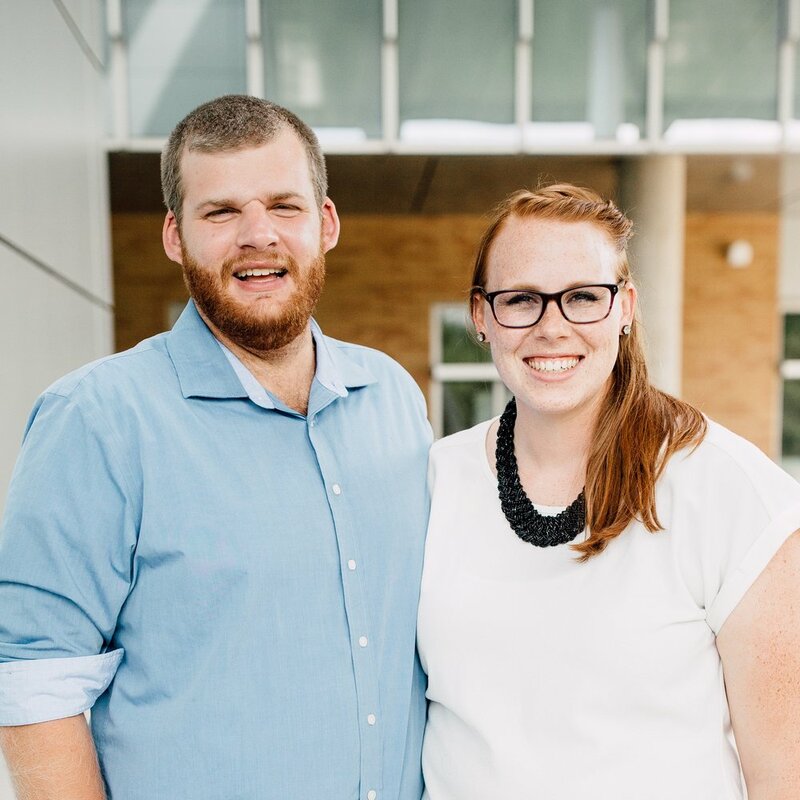 The church began to see much fruit, baptizing six people in the second year after its launch. Today, it is growing and expanding to a second service. Mustard Seed Christian Church - Kobe is a vibrant church family proclaiming the gospel and making more disciples in the city.